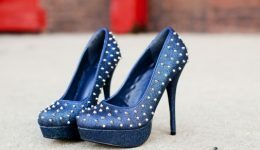 Home / Articles tagged with "survivor"
After being diagnosed at 26, Lauren Wakefield is inspiring other women through Healing Heels. 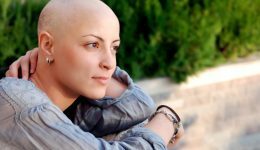 Once cancer treatment is complete, what’s next? 13 million Americans have beaten the disease. Survivorship programs can help navigate the next step of the journey. 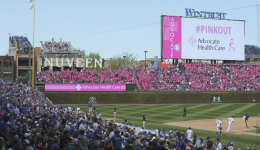 Advocate Health Care and the Chicago Cubs turned Wrigley Field pink for their annual breast cancer awareness game to recognize survivors and fighters. 75 breast cancer survivors and fighters joined the Chicago Cubs for an unforgettable Mother’s Day at the ballpark. Check out the photo gallery. These inspiring women discuss life after breast cancer and share their hopes for the future.